One calls itself a Bohemian bungalow. 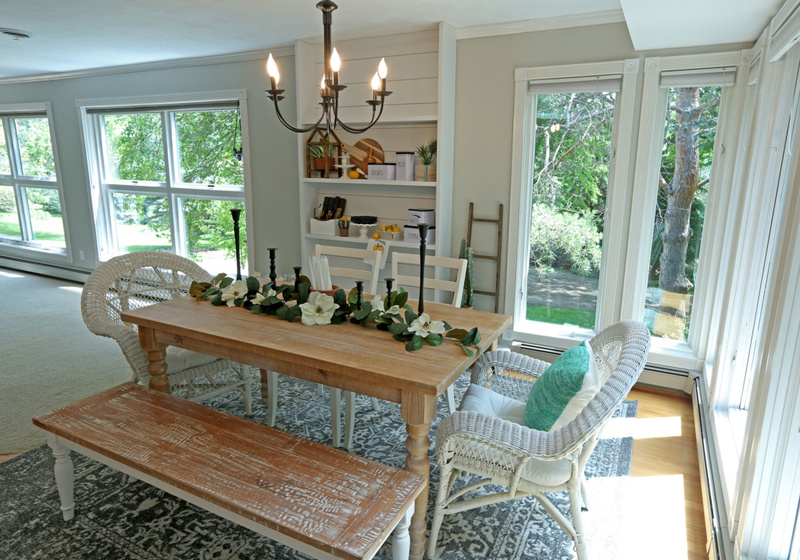 Others incorporate themes from Africa to shabby chic. 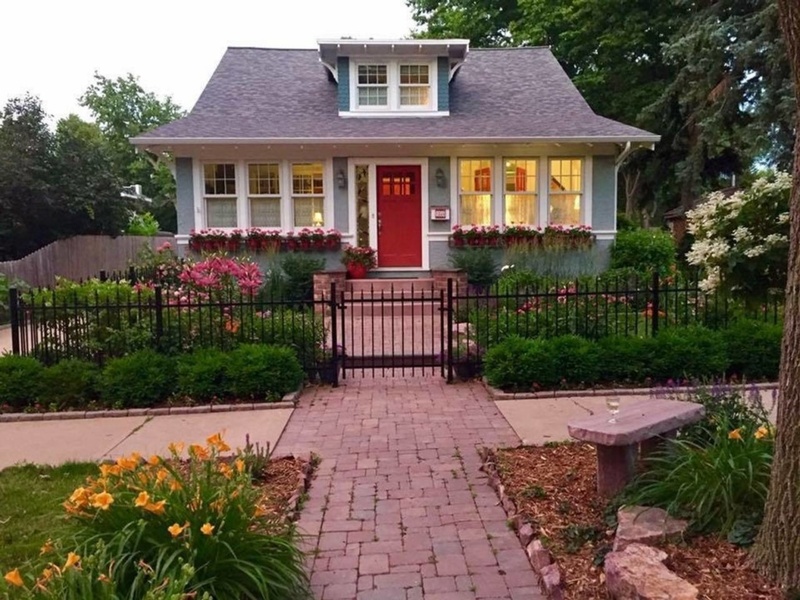 A popular one in McKennan Park calls itself a garden cottage. 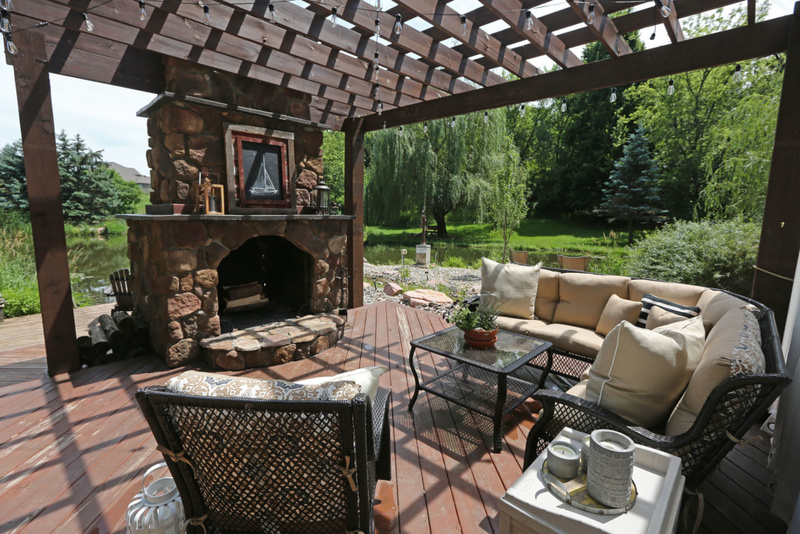 A new one coming to the market will include a huge pond and fireplace on acres on the far east side. 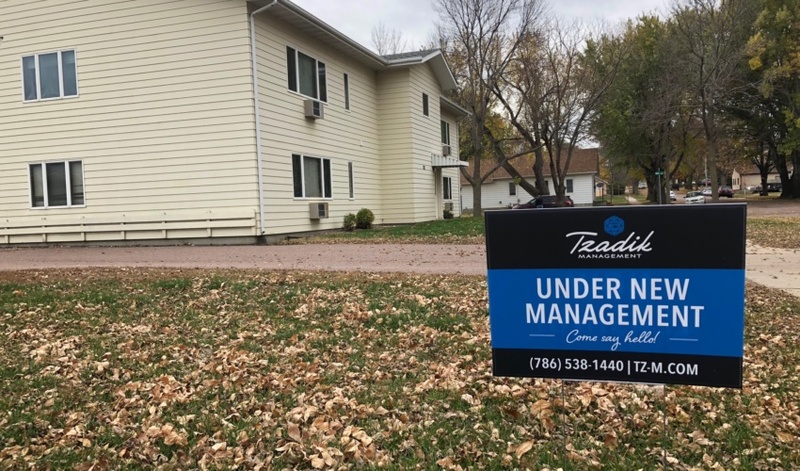 That’s just a sampling of the properties available to rent in Sioux Falls through Airbnb, an online platform disrupting the travel industry and finding increased traction in the city. A search for Sioux Falls reveals 128 available homes, a number that can change by the day but continues to grow. According to Airbnb, South Dakota had more than 600 hosts last year with an average annual income of $4,400. 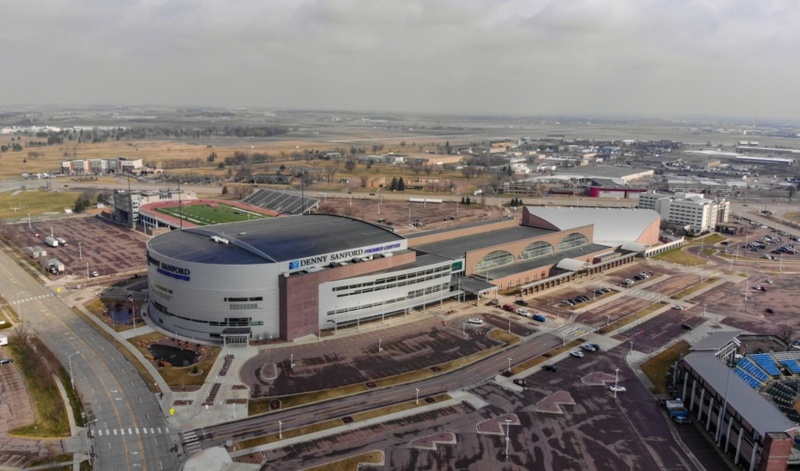 It doesn’t take much conversation with hosts in Sioux Falls, though, to realize what a game-changer the platform is becoming for the travel industry. 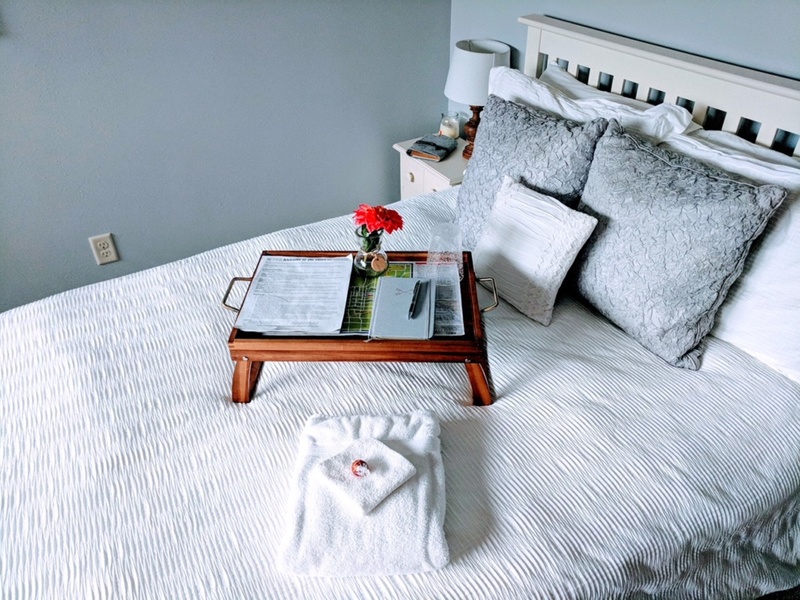 With themes, appealing locations and a more personal feel than many other lodging options, Airbnb is connecting travelers with a completely new way to experience the city. 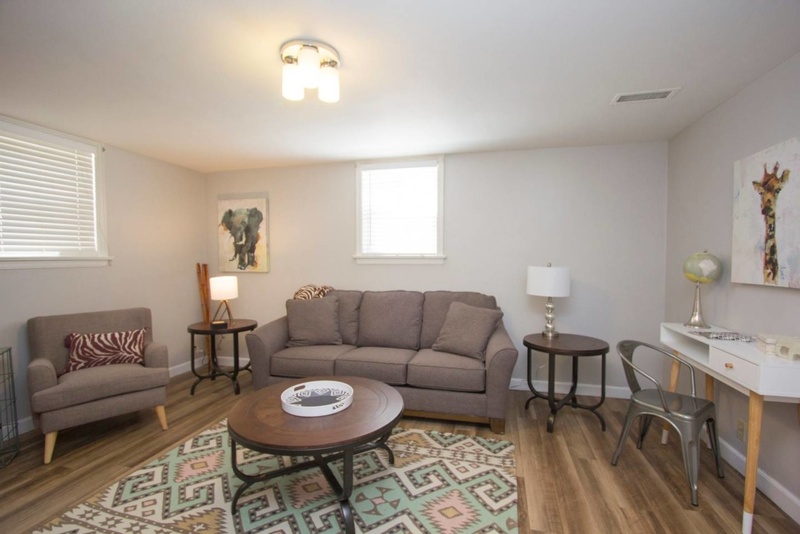 Becky Brunz and her husband, Micah, became Airbnb hosts in March 2017 when they listed a small apartment attached to their house near Terrace Park. “And it was going really well. We had much more traffic than we expected,” she said. 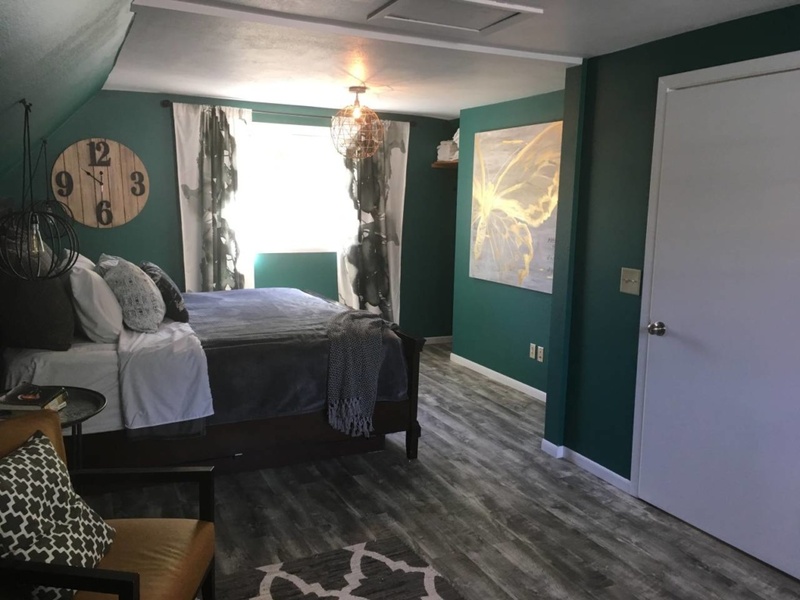 Guests told her it was priced too low, so after starting at $45 a night, it increased to $95 during the peak season last summer. It was so successful the family with seven children moved to another house nearby and turned their previous one into an Airbnb unit they named Open Heavens. 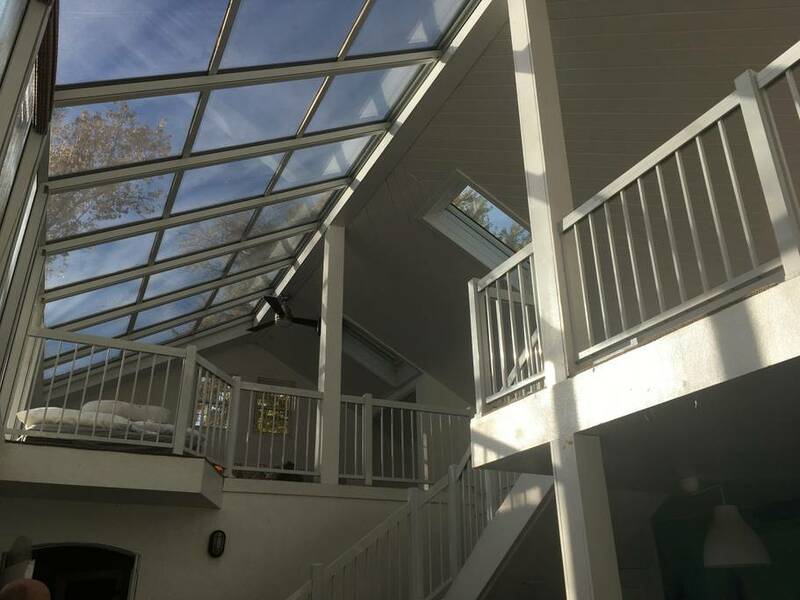 “There are skylights everywhere. There’s sun all day,” she said. 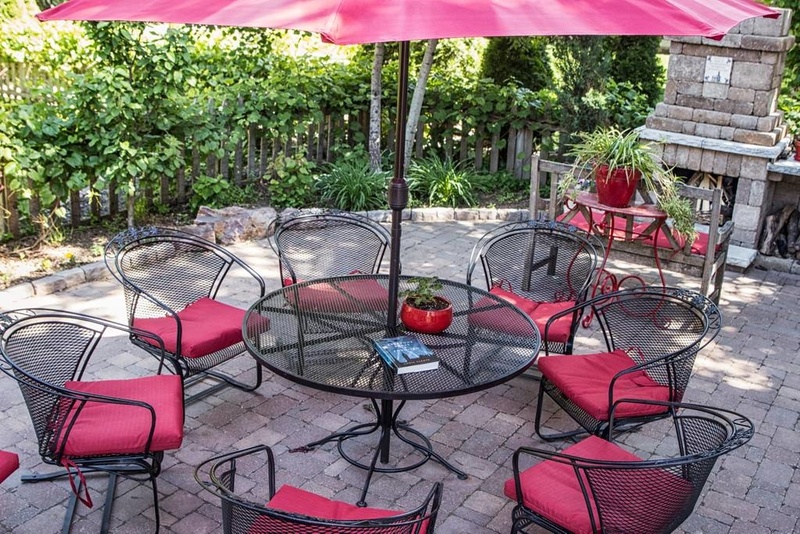 They now rent the properties separately or together, ultimately accommodating more than a dozen guests. “This month, because it’s peak season, we were full almost the entire time,” she said. After a few messy parties at the beginning of their Airbnb experience, the family ruled them out in future bookings and hasn’t had any issues. For a large family, the extra income is significant, she said. 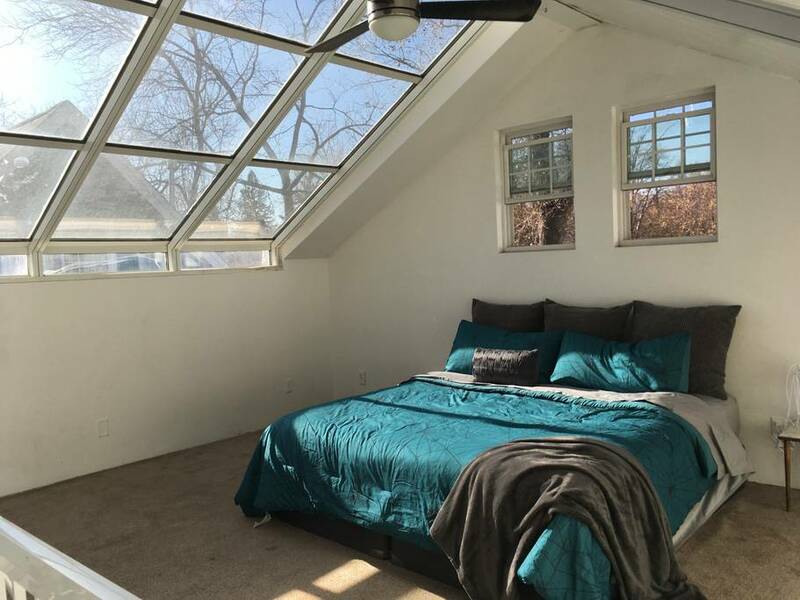 An artist, she put original work throughout the properties and plans to add plants to the sunroom over the winter in the hope of attracting locals looking for a getaway that feels like someplace warmer. 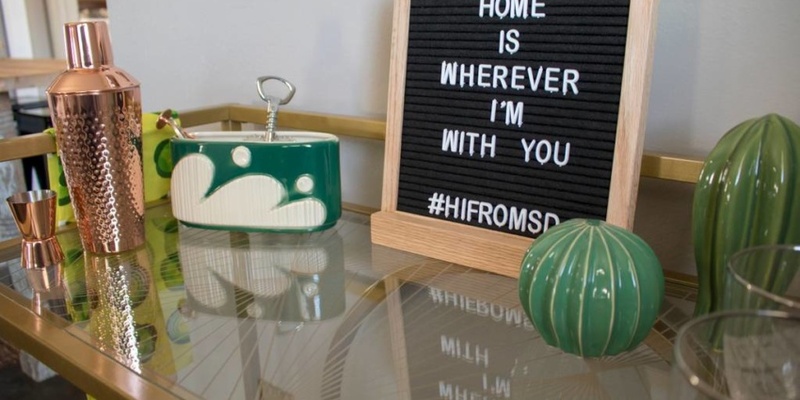 “I love decorating and the responses from guests who are thankful to have a place to say,” she said, adding “we are constantly looking at our neighborhood” for other potential properties. 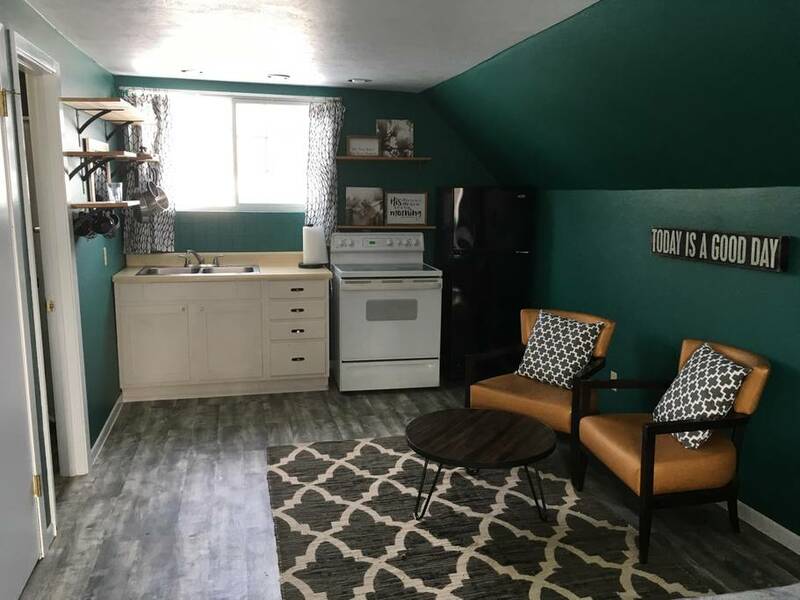 She also recently helped her mother-in-law convert her basement in a historic home built in 1889 near downtown into an Airbnb. “And it’s filling up with bookings, and it’s helping supplement her income,” Brunz said. 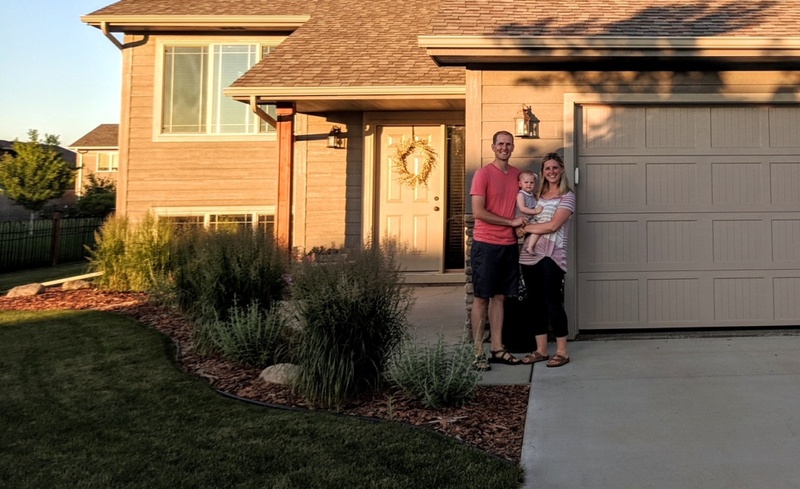 After a little convincing, Misten Langenfeld’s husband agreed to stay in a Florida Airbnb on vacation, prompting the family to start one upon coming back to Sioux Falls. Langenfeld, who owns a marketing company, had her eye on central Sioux Falls so the Airbnb would be close to the family’s home. 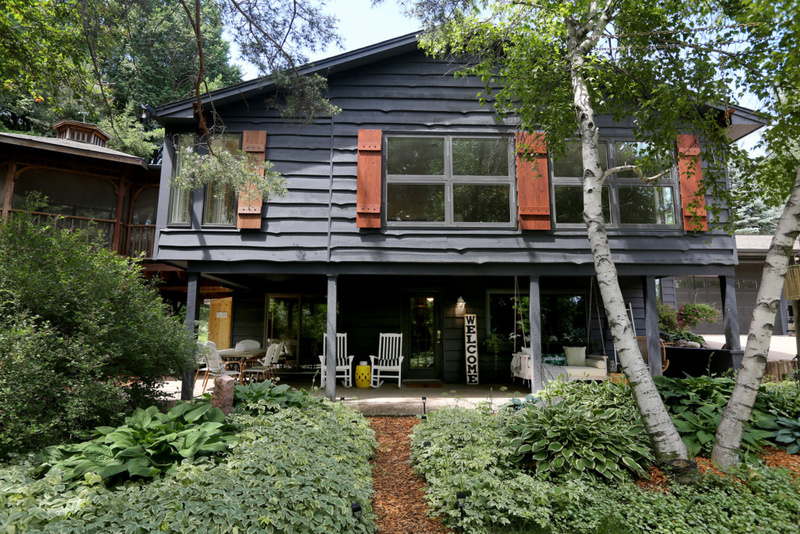 She battled a competitive housing market to land a property she coined The Bohemian Brick Bungalow. “I’m really happy with how it turned out,” she said, adding a couple from Australia stayed recently and it was the last state they had to visit in the U.S. The home is one block off Minnesota Avenue on Spring Avenue, close to downtown and places such as Kaladi’s Bistro and the Sanford campus. 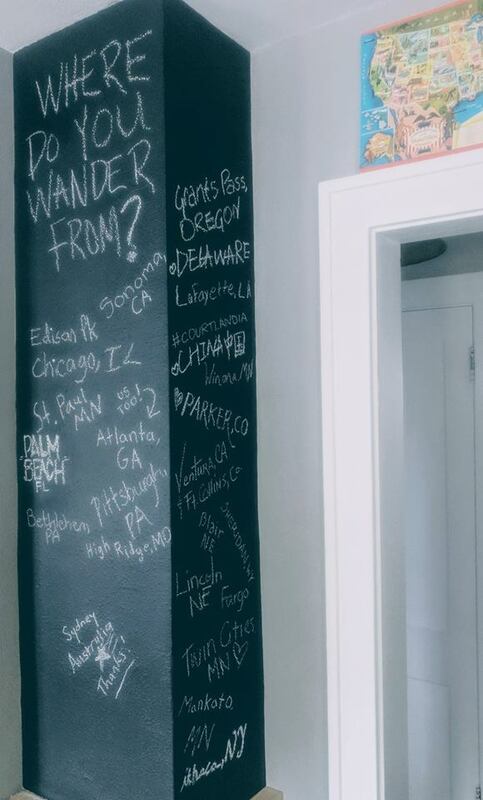 A chalkboard in the kitchen tracks where guests live. She sees Airbnb as a better investment strategy than watching her money grow slowly in savings, she said. 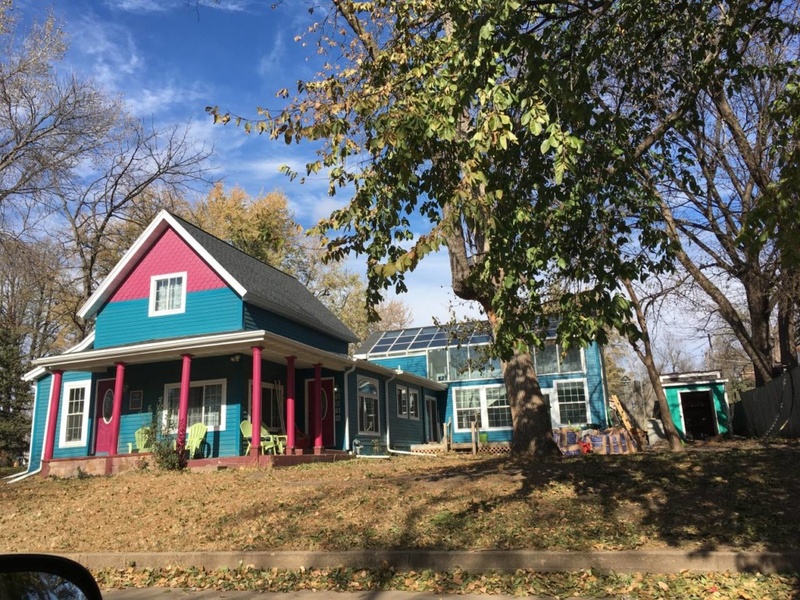 She plans to close in 30 days on “the cutest peach stucco house” near McKennan Park and plans to give that one more of a Spanish vibe. Christine Erickson got into the short-term rental industry after she and her husband saw the need through his real estate career. 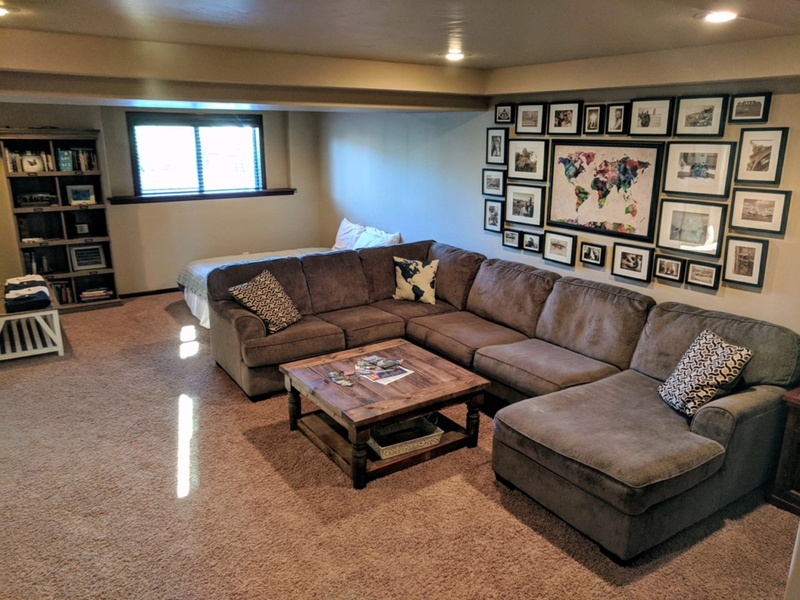 They do much of the rental through their own site, siouxfallsfurnishedrentals.com but also rent through Airbnb and other platforms. 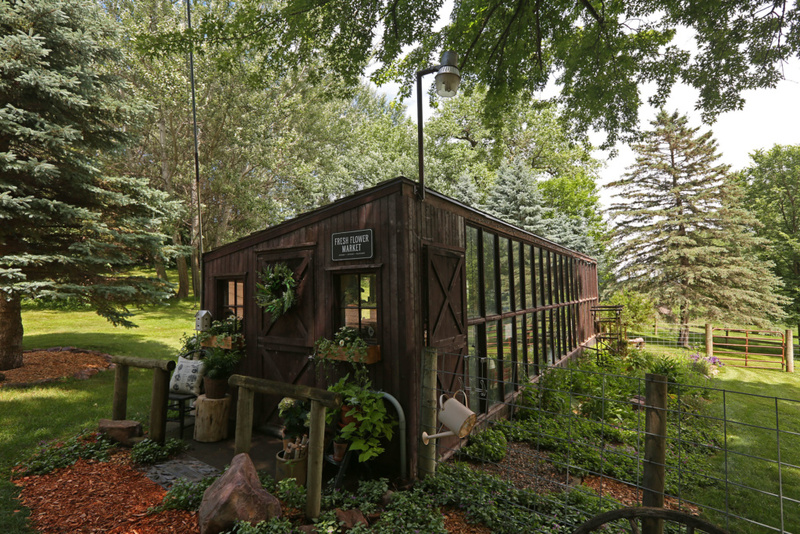 Their properties include a 250-square-foot efficiency “Sioux suite” decorated with photos Erickson took of her favorite places around town. 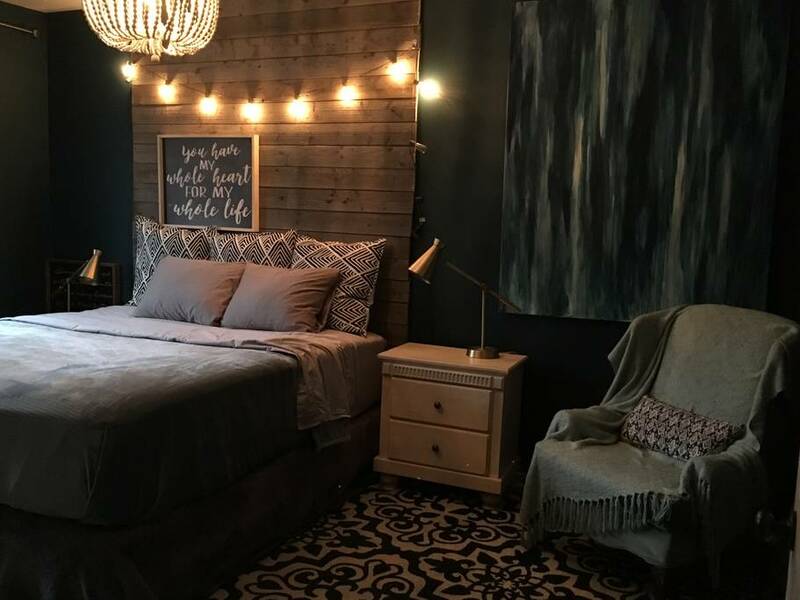 There’s a farmhouse-themed suite with barn wood and metals to create a modern feel, a South Dakota-themed unit with Native American inspiration and others with nautical and shabby chic themes. 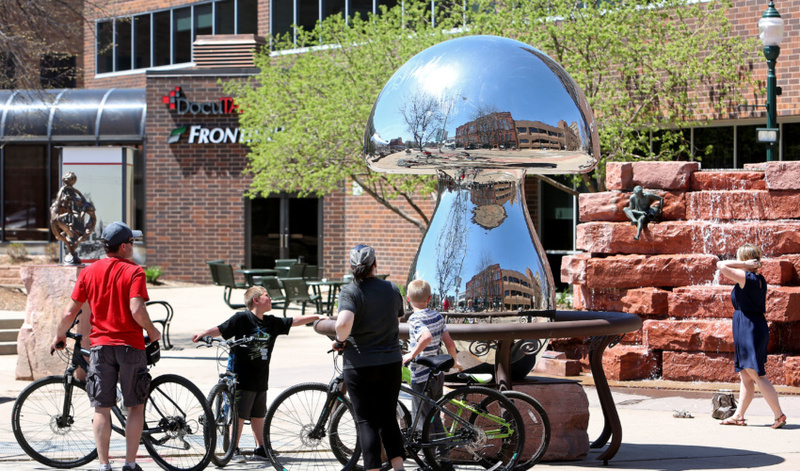 “We really try to highlight as much as I can of Sioux Falls and our state, leaving local publications and things like that to lure travelers into going exploring,” said Erickson, who also serves on the Sioux Falls City Council. 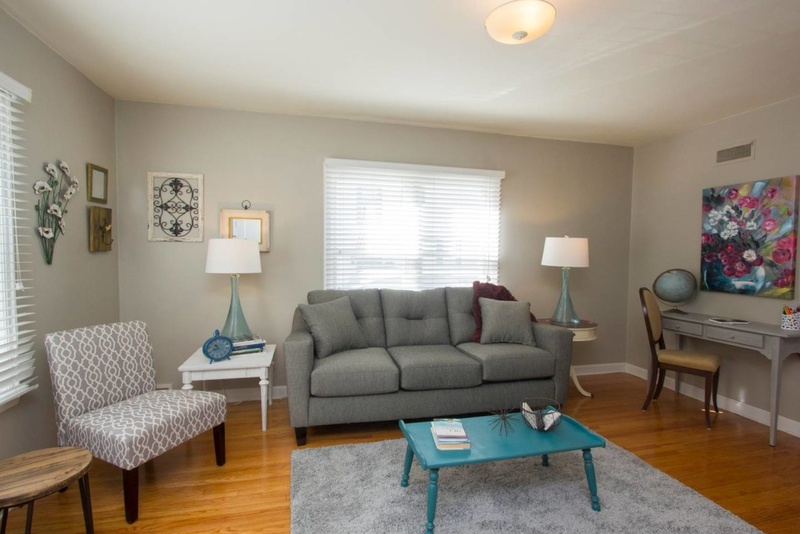 After purchasing two new ones recently, they have 20 short-term rental properties mostly in the McKennan Park and All Saints neighborhoods, plus a cabin in Watertown they occasionally rent out. After taking care of her neighbors’ horse and property last summer while they were gone, “they approached us last fall about buying one of our townhomes,” said Lisa Blair, co-owner of Blair Masonry Homes. 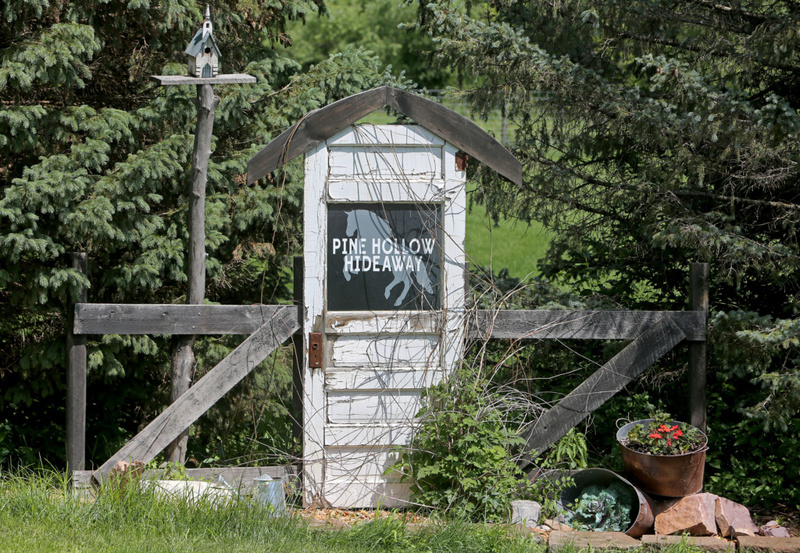 They decided to turn the property east of 41st Street and Six Mile Road into an Airbnb and named it Pine Hollow Hideaway. 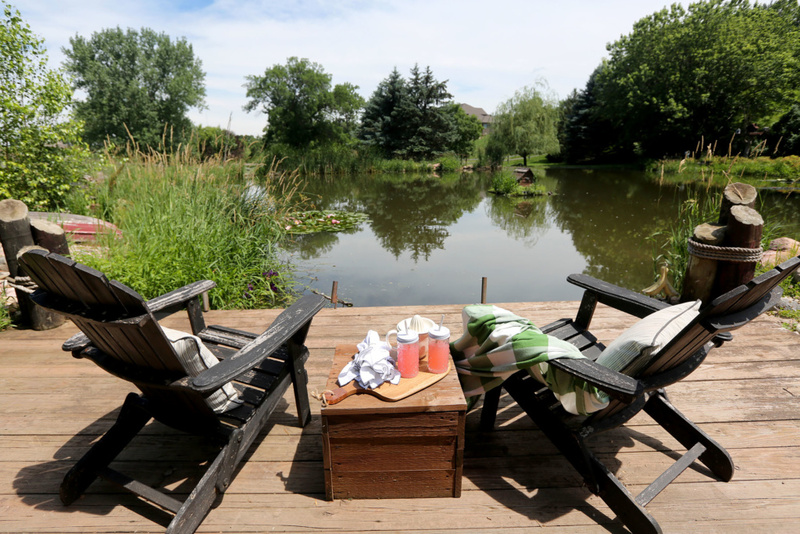 Set on 8 acres that includes a large pond, grape vineyard and a horse named Alaya, they renovated the house and are adding a hot tub. The pond is stocked with fish and turtles, and because the Blairs live next door, they think maintenance will be fairly convenient. The family used it to host a graduation party this year and received several bookings as soon as it was listed online. It opens Aug. 16. 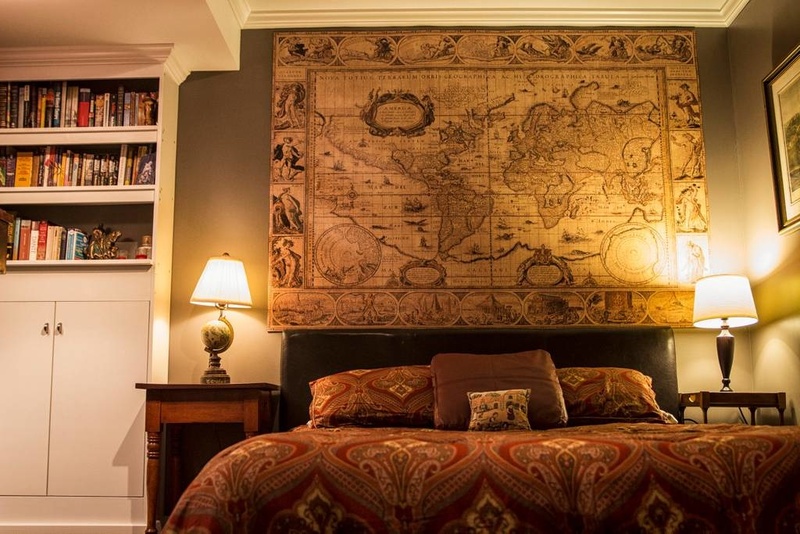 Other Airbnb hosts live even closer to their guests. 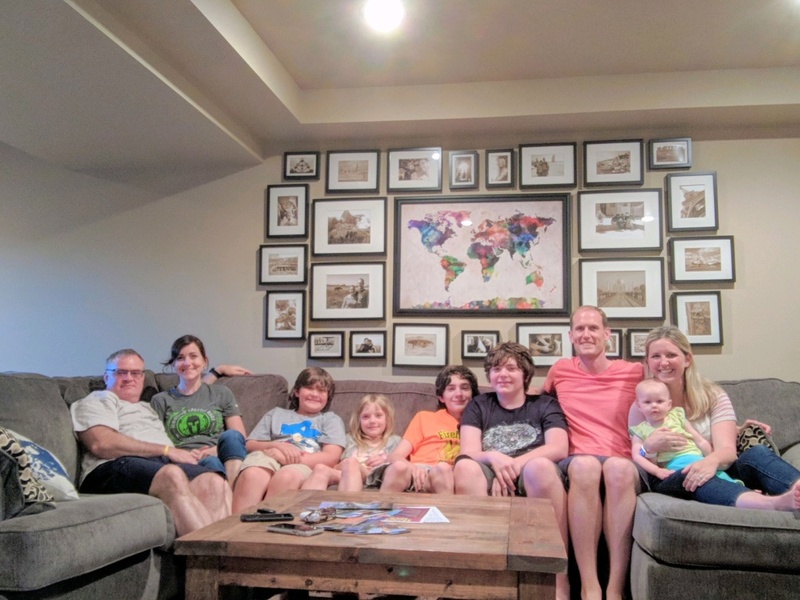 For seventh-grade geography teacher Brady Olson, it’s like a real-life lesson plan when guests stay in the family’s east-side basement. 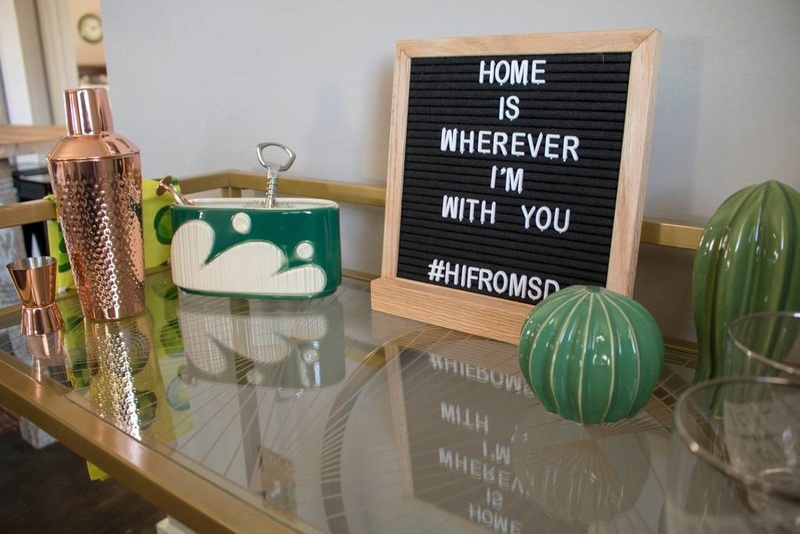 Since opening it for guests through Airbnb more than two years ago, he and his wife, Angie, also a teacher, have been surprised by the response. They originally thought they might host four nights each month. 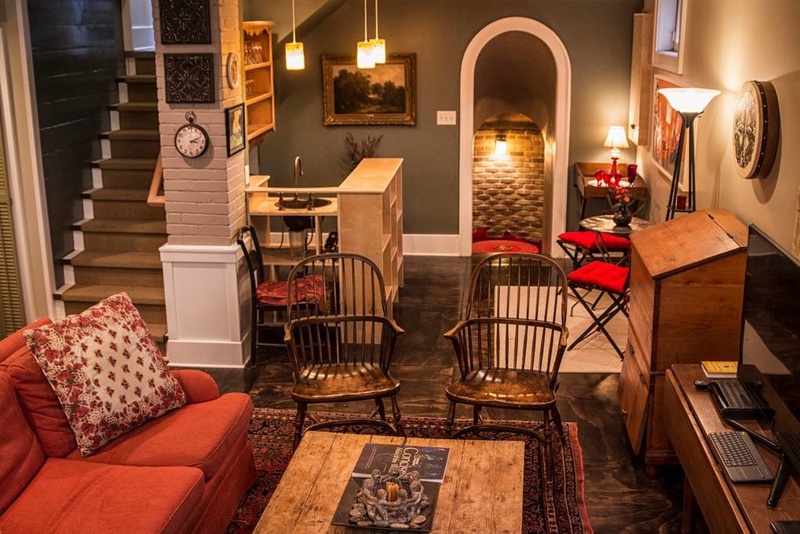 The basement sleeps up to six guests, and the Olsons said they haven’t had any bad situations. Guests from China stayed recently attending a golf event. A few senior citizens from Minnesota visited and baked scones late at night in the family’s kitchen. There have been four or five families from Sweden. They also share suggestions for visitor destinations, from Falls Park to the “Dignity” statue near Chamberlain if travelers are heading west. There’s a keyless entry to the basement, so guests sometimes come and go without meeting the family. The nightly rate ranges from $49 to $55. Bill and Ceca Cooper, who started renting their McKennan Park basement last July, have had similar experiences. 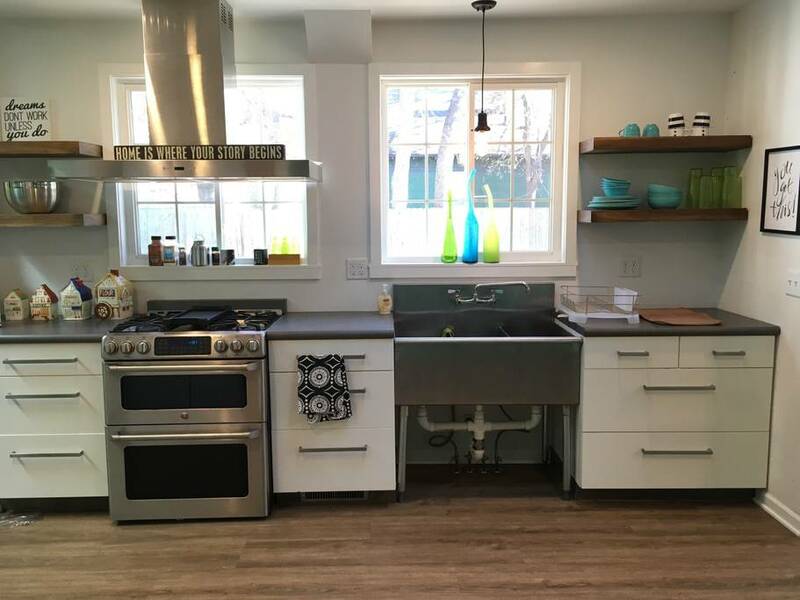 The photogenic McKennan Park Garden Cottage, as they call it, has a 900-square-foot apartment downstairs with its own entry that can sleep a family of four and includes a refrigerator and microwave. 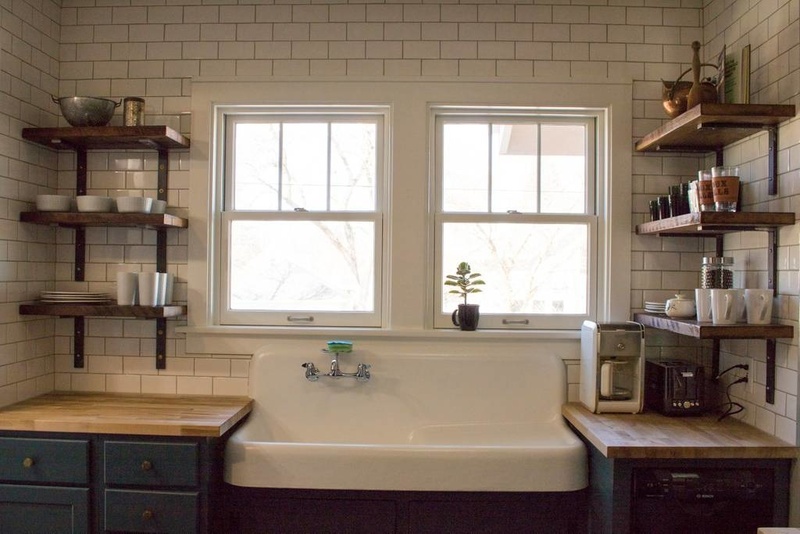 They renovated it as an Airbnb after their kids moved out of the house to defray the cost of college and because they enjoy hosting and meeting people and “because it’s a beautiful space and just seemed a waste to let it be empty most of the time,” he said. It has attracted people with its proximity to downtown and the bike trail. Travelers have come from all over the U.S., and they’re expecting Japanese guests soon. 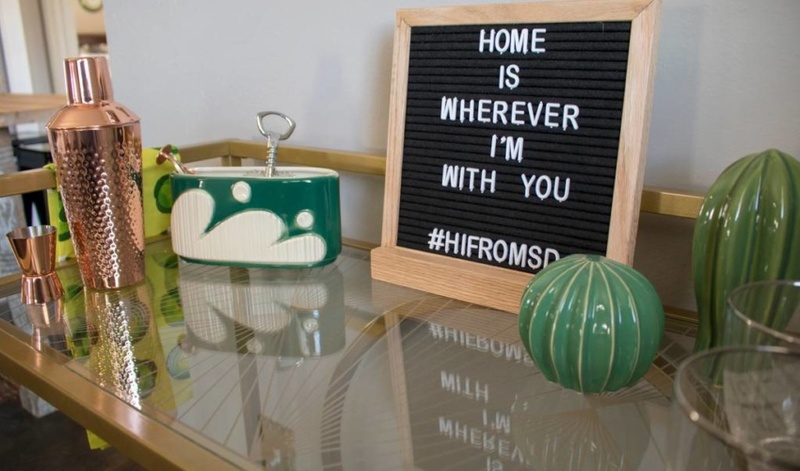 “We’ve had newlyweds and family reunion folks, young parents ducking away from parent responsibilities to reconnect with the lives they used to live, people in town for concerts or dropping their children off at USF or Augie,” he said. It’s a good setting for businesses trying to recruit employees to town, he added, as a way to make them “feel at home” and help them envision themselves settling into the community. 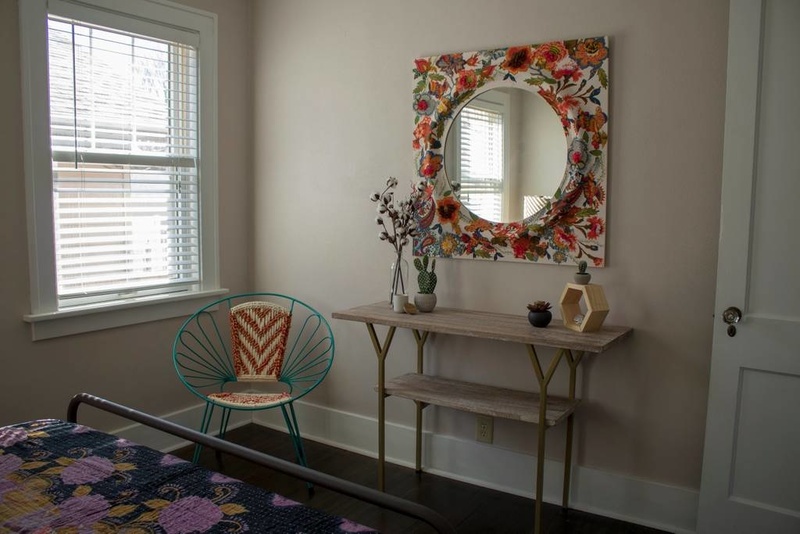 Airbnb builds in a number of conveniences and reassurances for guests and hosts. Both sides review one another, and the online platform takes care of remitting taxes. It began collecting sales and lodging tax in South Dakota last September. 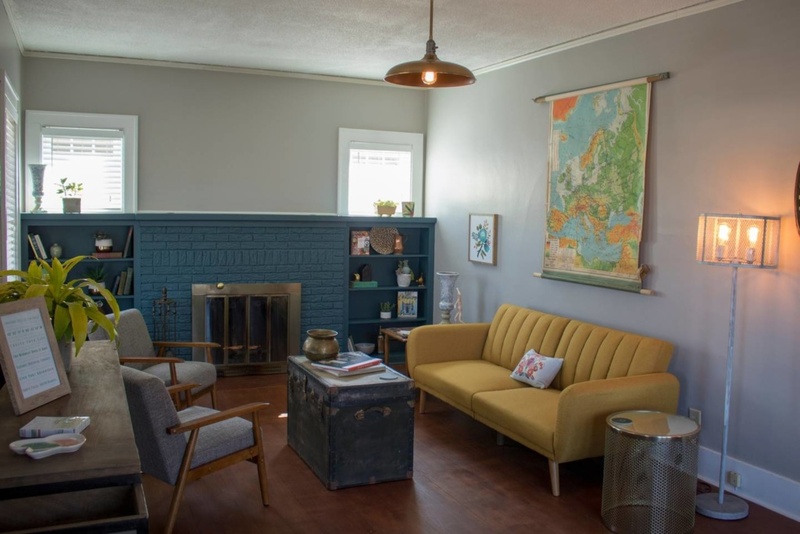 Airbnbs do not pay the $2 per night fee imposed under the city’s hotel business improvement district, which helps fund the Sioux Falls Convention & Visitors Bureau. 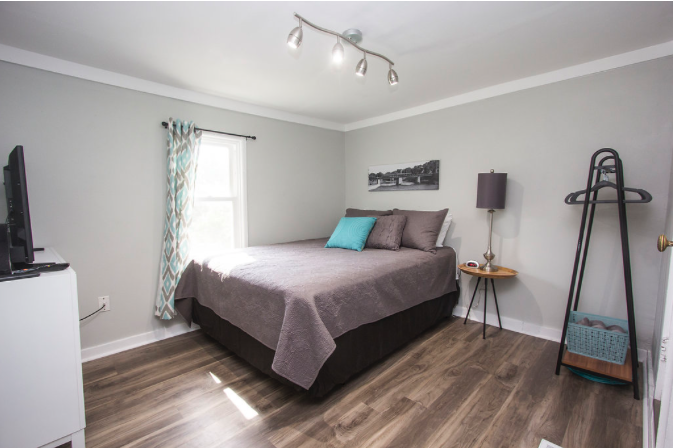 In recognition of the changing rental market, the city began requiring Airbnb hosts to register as short-term rentals if they do not also occupy the property. If meals are served, licensing also is required through the state. “We knew we had to capture that audience somehow,” said Matt Tobias, the city’s code enforcement manager. While there are about 8,000 registered rental addresses, there’s no way to know which are used on Airbnb and no way to track how many individual homes are doubling as Airbnb properties.